Republic of Fiji Military Forces Commander Rear Admiral Viliame Naupoto says the morale remains high. 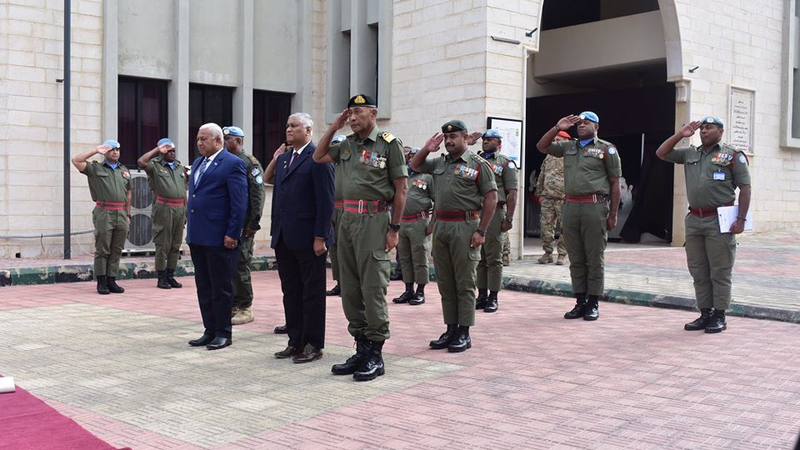 The morale remains high despite Fijian soldiers pulling out from the United Nations Interim Force in Lebanon (UNIFIL) over the coming weeks. Naupoto returned from visiting troops in the Middle East last week who are serving under the United Nations Disengagement Observers Forces (UNDOF) in Golan Heights and under the UNIFIL banner. Speaking at a recent Christmas Church Service in Suva, the Commander says some UNDOF officers will also be returning home this month. He says he reminded the troops their oath of allegiance where they acknowledged a duty and swore loyalty to the RFMF. 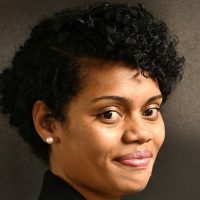 Naupoto also reminded the troops the importance of sacrifice saying it’s not about leaving their families behind for overseas missions or the work they do here for the country because it’s what they decided to do when they joined the RFMF. However, sacrifice – are their spouses who have had to shoulder the extra load for looking after their family. Sacrifice is also their children who have had to attend important events without the presence of either their mother or father. Naupoto also reminded the troops to hold on to their work because there are many people who depend on them. He says soldiers finding themselves on the wrong side of the law have lost their jobs – the recent case – a Staff Sergeant was sentenced yesterday to three years for obtaining financial advantage by deception and being dishonorably discharged from the institution. Meanwhile, the RFMF has also started looking at other strategies when the UNIFIL troops return home. The first deployment of Fijian soldiers to Lebanon was in 1978 which was led by former President Ratu Epeli Nailatikau.